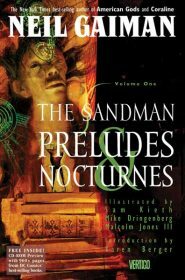 In July, geek girls and boys all over the world collectively gasped when Neil Gaiman announced that a prequel to his Sandman comics will be released in 2013. I was one of those gasping geek girls, but it’s been many years since I’ve read Sandman. 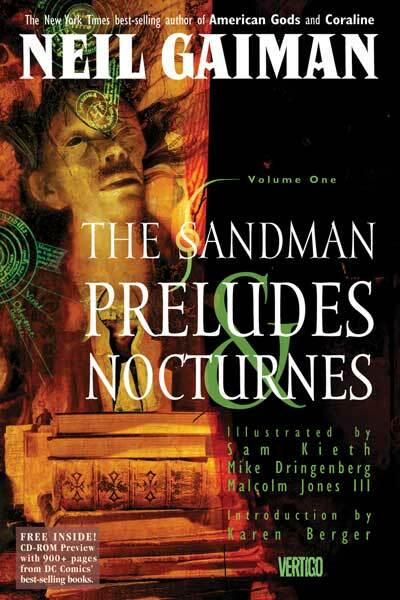 I need to re-read all of it again before the prequel, so this is why you’re seeing a review of the first volume, Sandman: Preludes & Nocturnes. Preludes & Nocturnes begins in 1916 with magician Roderick Burgess attempting to capture Death to procure immortality, but mistakenly he captures Death’s brother Dream (or Morpheus) instead. Dream’s three possessions (a pouch of sand, a helm, and a ruby) are taken from him and he is imprisoned until 1988, long after Roderick has died and his son, Alex, is an old man. 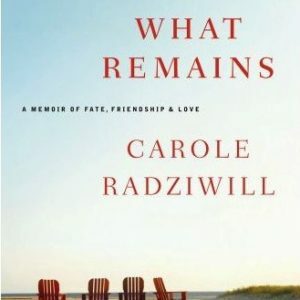 Both Roderick and Alex are driven crazy by Dream who refuses to speak or do anything in his seven-decade incarceration. That is until 1988. 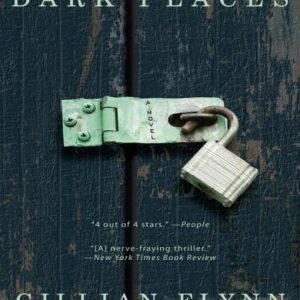 Dream escapes and the rest of Preludes & Nocturnes follows him on his quest to retrieve his three possessions. Dream, our dark superhero, is the main character, but there are also other characters Dream runs into, like Doctor Destiny, an insane man using one of Dream’s possessions to control and kill humans. What’s so interesting about some of these sub-characters is that I know I’m supposed to dislike Doctor Destiny, but he is sympathetic. He’s gone mad after being placed in an asylum with his dreams taken from him. He’s lonely and scared, and yes, a homicidal maniac, but I love the fact that even though he’s crazy, his loneliness and anger is somehow sympathetic and I felt pity for him. But Dream runs this tale and he’s the one to cheer for, even though he is also flawed. He has been wrongly imprisoned with his possessions taken away, but he enacts revenge on some of the people who wronged him, which is an odd dichotomy in a superhero. Superheroes may have flaws, but they are supposed to be caring, honest, and have strong moral codes. Dream doesn’t fit this stereotype, but make no doubt about it, he is a superhero, a far from perfect, dark one. Besides the complex characters, there is also some great storytelling throughout Preludes & Nocturnes, like the diner scene. Doctor Destiny takes over a 24-hour diner and controls the humans inside and it’s a perfect scene that could fit right into a horror film, with diners turning against each other and becoming much more horrific than Doctor Destiny. There is also a great conversation between Dream and his sister Death (hell yes, Death is a goth chick) at the end of the book which sort of sets up what will come next in the series. Dream has missed a lot in his incarceration, so much more is to come. I don’t typically read a lot of horror or superhero comics or books, but this one is so interesting in that it defies superhero conventions to show us a new, dark, flawed superhero, and it’s not straight-up horror either. It’s a mixture of fantasy, horror, mythology, and adventure, and it has great storytelling and characters, like Dream. I just find him so interesting and I want more.